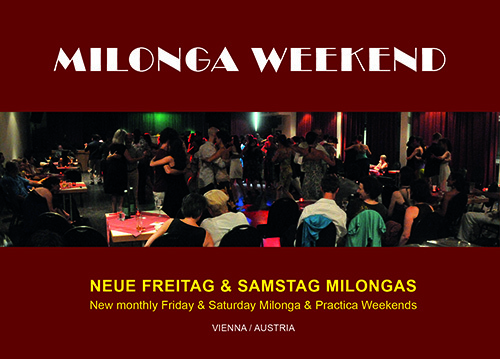 25/26 April we start with our first of seven MILONGA WEEKENDs here in Vienna in 2014. We are excited to be able to offer you very special DJs and a great progamm for this first weekend! 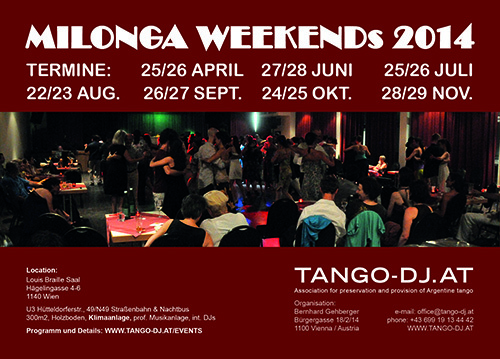 If you are interested in another very special Tango weekend you may want to take a look at our ALPINE ABRAZO 2014. Registration is mandatory and opens on Saturday 5 April 12:00h. 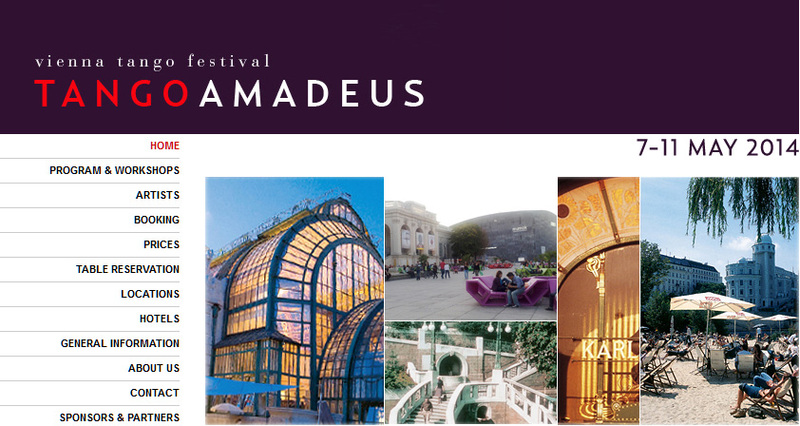 And then, the most important Tango event in Vienna: TANGOAMADEUS 2014 is taking place next month! You defenitely do not want to miss this opportunity to dance in the best locations, in one of the best cities together with a large international crowd of dancers 7-11 May 2014! And for our Tango-collectors and TANGO-DJ.AT members: There is a little sneak preview of probably the most important purchase of AMP & CTA-CDs so far! 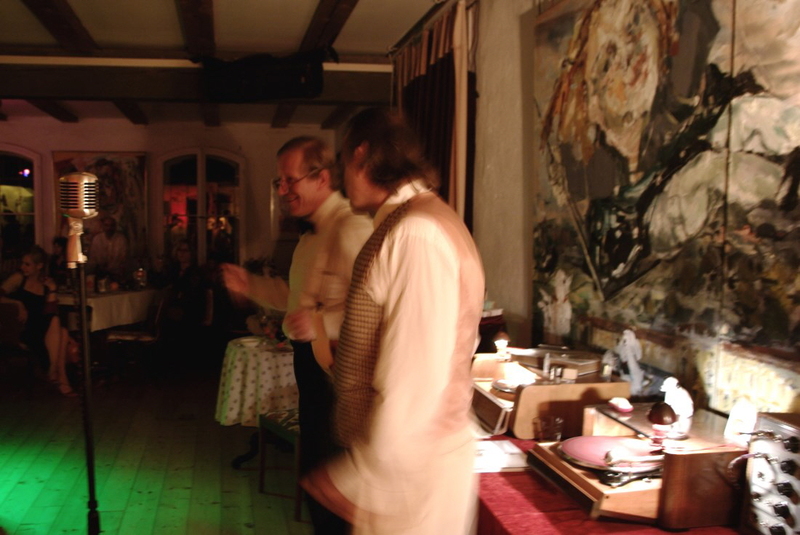 What a start for our MILONGA WEEKENDs VIENNA 2014! There was a 2 minute standing ovation for her afternoon DJ-set at our last International Milonga Weekend and we are thrilled to have her - Fabiòla - back so soon in order to open our series of MILONGA WEEKENDs in Vienna! We can not think of anybody better to fire up our dancers for this weekend! Fabiòla simply offers traditional argentine tango nice to dance. She has djed in many milongas in the North East of Italy and in international events like Experiencia Milonguera in Villa Giacomelli, Terra Milonguera in Ljubliana, Raduno Rural in Zapreval, Festival alle Terme di Dobrna, V Milonga sin Fronteras, Festival Que Tango Lindo in Linz and many others. She lives, dances, loves and studies tango in Triest. And we have arranged something very special also for our Saturday night Milonga! 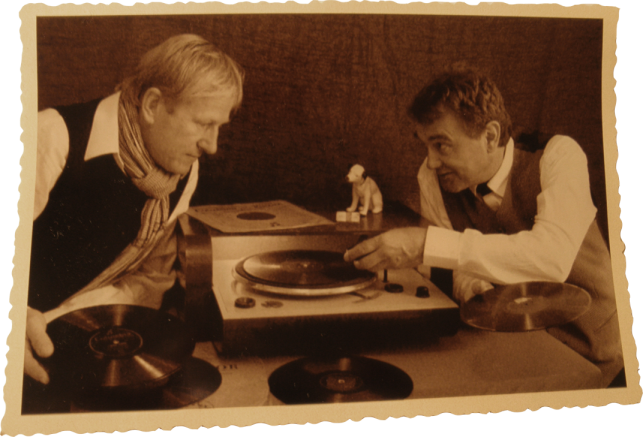 Duo Tono - Thomas & Norbert from Dresden/Germany will DJ on THREE GRAMAFONOS ELECTRONICOS using original 78 RPM records for tandas and cortinas! 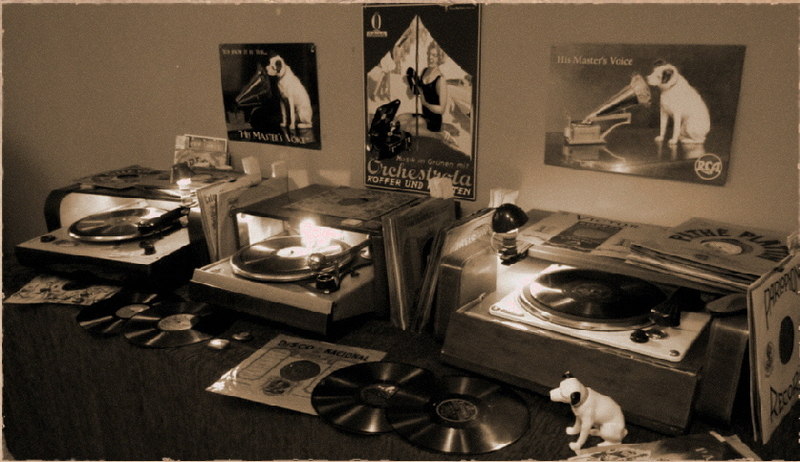 We had the chance to listen to a few records in Dresden and we can tell you - that is a special sound indeed. We are looking forward to having this sound powered through our PA-system making you dance all night long. 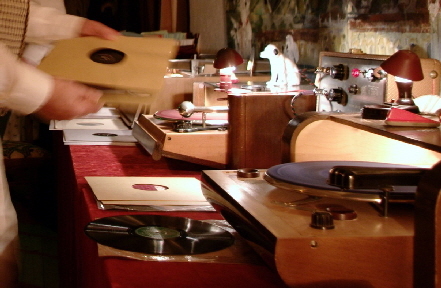 Do not miss this unique opportunity to dance to the sound of original 78 RPM records! Please visit our website for updates about the additional programm at this weekend. If you like Tango and nature/mountains this is the place to be in October! 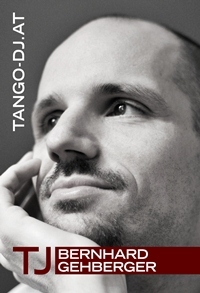 TANGOAMADEUS, definitely the most important Tango event in Vienna, is taking place next month! TangoAmadeus, Dr. med. Marion Jantsch and her team, did it again and managed to book some of the most unique locations in Vienna! In cooperation with our association TANGO-DJ.AT we will work hard in order to also provide the best possible sound for those locations this year! Do not miss this opportunity to dance Tango in some of the most beautiful locations Vienna has to offer and get your tickets for those events! We were able to seal one of the most important deals of AMP and CTA CDs in the history of our activities. We were able to purchase a batch of more than 500 AMP and CTA CDs in Japan - all of them being out of print for quite some time! This almost completes our collection of all AMP and CTA-CDs ever released! And there will be a significant number of double and triple CDs left which are going to be offered to our TANGO-DJ.AT MEMBERS via the purchase option page in the membership area probably in the beginning of June. If anything is left there, we will make the rest available in the shop. If you want a serious chance to get hold of some of them, this would be again a good time to become a TANGO-DJ.AT MEMBER!